One of our favourites here at Girls n Gadgets is the beautiful Capulet range. 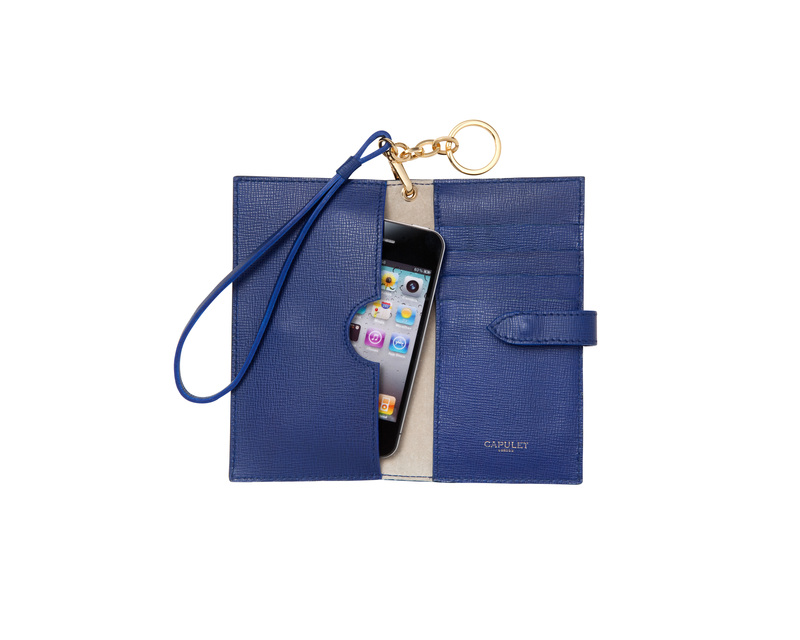 Capulet recently released their beautiful wristlets for the iPhone. Not only does it look incredibly chic, it also holds that precious ‘can’t live without’, mobile phone. The Capulet Wristlet is advertised as being for the iPhone – this may be true, however, I was able to fit a Nokia Lumia 800, an HTC Desire, Sony Arc and a Samsung Omnia in the pocket. All fitted in easily with little bulk and didn’t really affect the shape and style. The Wristlet comes in beautiful unusual shades – Python Print, Sunset Red, Seashell White, Powder Blue, Cobolt and Jet Black. My personal favourite is the Powder Blue as it’s such an unusual shade and looks really smart. 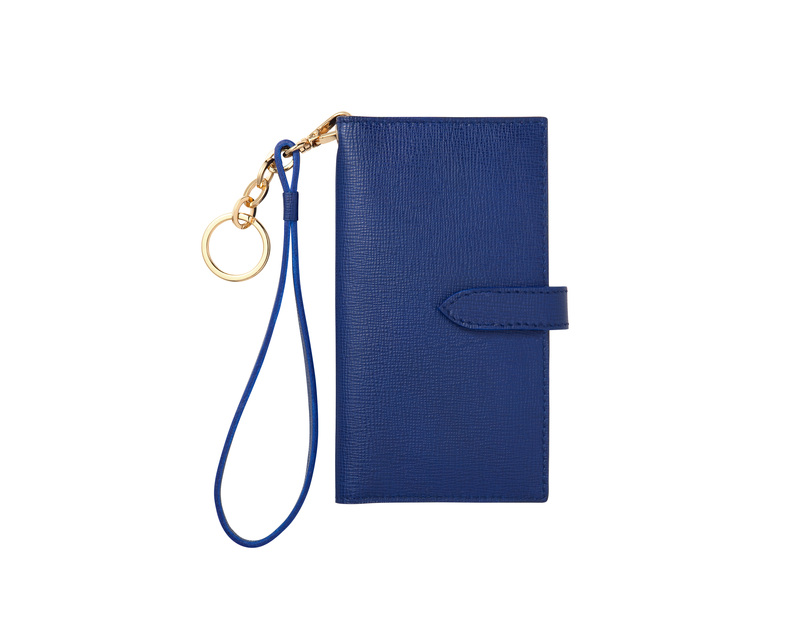 Made in England, they are all made from soft Italian leather with a gold coloured keychain. Inside, there is a pocket on the left for your phone and 4 slots for cards on the right. There is also a larger inside pocket behind the cards which is perfect to stash your cash (notes). On the outside, there is a pocket for change, however, there’s probably only room for a few coins which in my opinion, is the only drawback. Overall, this is a beautifully crafted purse/ wristlet. Prices range from £169 – £174 and are available from the Capulet Website. There are few products I am reluctant to return after review, however I have to say, this was one of them. Previous Previous post: Sony MDR ZX600 – Quality headphones with Style! Next Next post: Call Me Maybe, Better Still…Leave a Video Message!